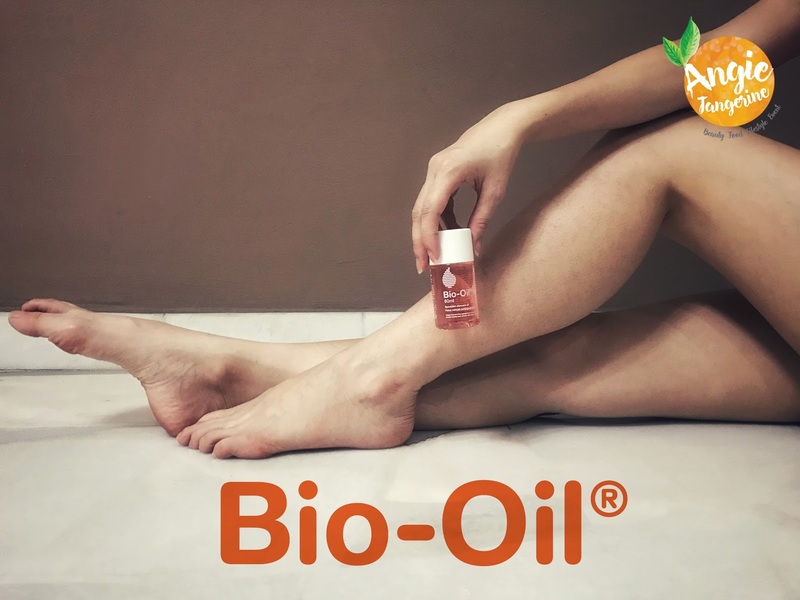 [Product Review] A Brand New Look Bio-Oil® - No.1 Leading Product That Improve Scar & Stretch Mark in Malaysia. 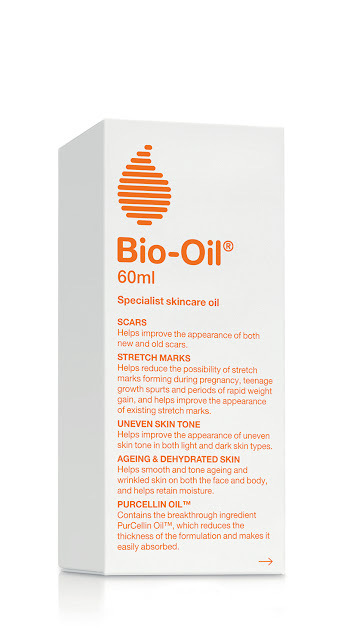 Well-loved specialist skincare oil, Bio-Oil® is back with a brand new look. After its decade long presence in Malaysia, the miraculous multi-purpose oil has revealed a sleeker, contemporary look in its latest facelift. It is highly favoured by many for its superior efficacy and is the No.1 selling scar and stretch mark product in over 24 countries including Malaysia (Nielsen, 2016), UK, Australia and New Zealand. 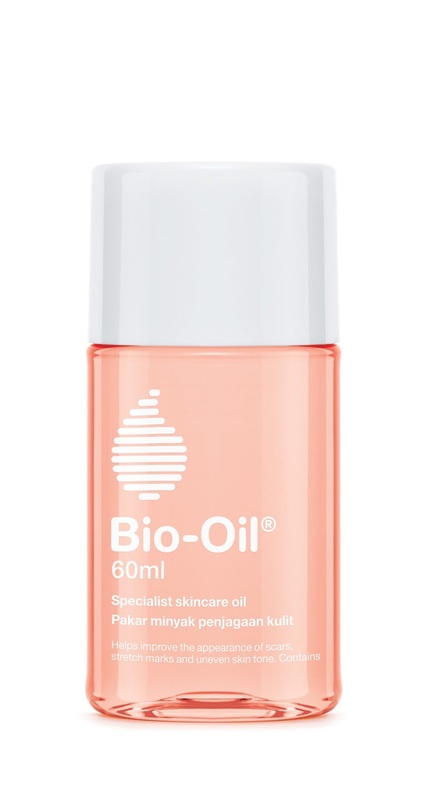 Bio-Oil® is formulated with a blend of vitamins A & E and natural plant oils - lavender, calendula, rosemary and chamomile, together with the breakthrough ingredient PurCellin Oil™ which allows the ingredients to penetrate deep into the skin, nourishing skin without leaving an oily residue. The facelift is strictly physical, so users can be assured of the same great Bio-Oil® formulation that they have come to love and trust over the years. This award-winning formulation with humble beginnings is manufactured and distributed worldwide by Union-Swiss, headquartered in Cape Town, South Africa. It is clinically tested and proven to effectively improve the appearance of scars, stretch marks and uneven skin tone on the face and body. 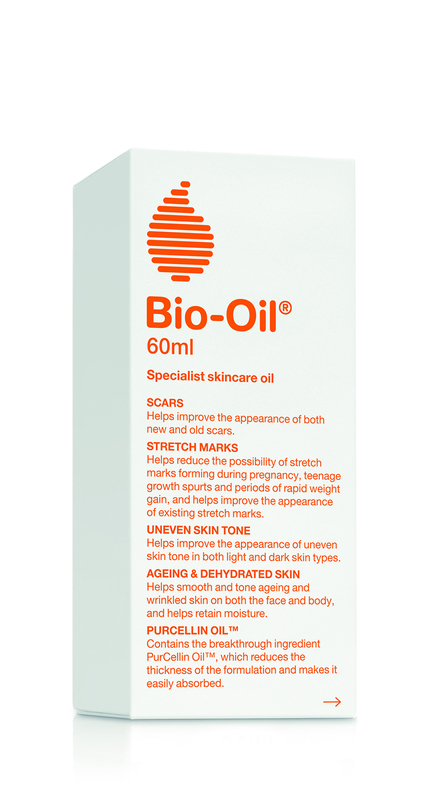 Apart from that, Bio-Oil® is also highly effective in tackling numerous skin concerns such as ageing and dehydrated skin. 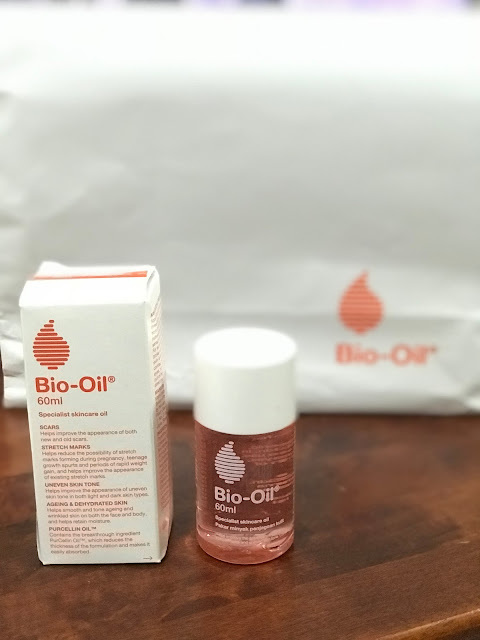 Though high in potency and efficacy, Bio-Oil® has also been proven in various skin tests to be suitable for sensitive skin and is hypoallergenic and non-acnegenic (does not cause acne). It is also perfectly safe to be used on pregnant women to prevent pregnancy-related skin concerns such as stretch marks and pigmentation, to name a few.